Adapted to a variety of forested habitats (Strickland et al. 1982). Prefer mature old-growth or dense spruce communities with well-established understory and ground cover to support prey (Buskirk 1983, Buskirk and MacDonald 1984, Clark et al. 1987, Flynn and Blundell 1992, Lensink et al. 1955, Schoen et al. 2007). May also use rocky alpine areas. Buskirk, S. 1983. The ecology of marten in southcentral Alaska. Unpublished dissertation, University of Alaska Fairbanks. Buskirk, S. W. and S. O. MacDonald. 1984. Seasonal food habits of marten in south-central Alaska. Canadian Journal of Zoology 62: 944-950. Clark, T. W., E. Anderson, C. Douglas, and M. Strickland. 1987. Martes americana. Mammmalian Species 289: 1-8. Flynn, R. W. and G. Blundell. 1992. Ecology of martens in southeast Alaska. ADF&G, Federal Aid in Wildlife Restoration Research Progress Report. Project W-23-5, Study 7.16, December. Lensink, C. J., R. O. Skoog, and J. L. Buckley. 1955. Food habits of marten in interior Alaska and their significance. Journal of Wildlife Management 19: 364-368. Schoen, J. W., R. Flynn, and B. Clark. 2007. Marten (Martes americana). 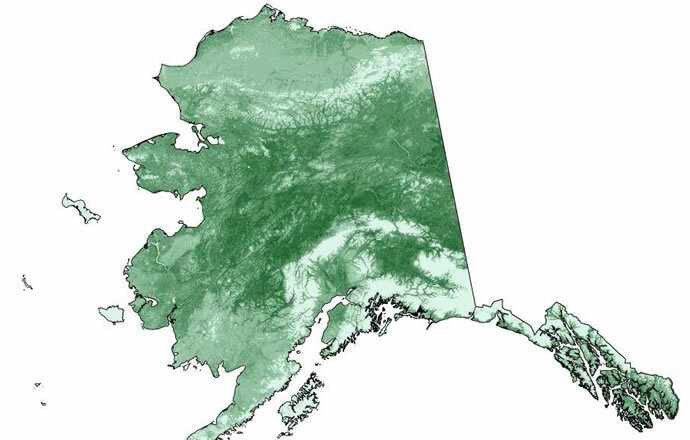 In The coastal forests and mountains ecoregion of southeastern Alaska and the Tongass National Forest: A conservation assessment and resource synthesis (J. W. Schoen and E. Dovichin, eds.). 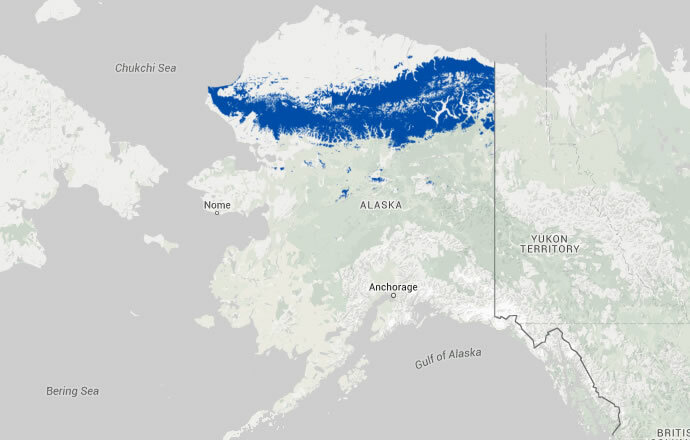 Audubon Alaska and The Nature Conservancy, Anchorage, Alaska. Strickland, M. A., C. W. Douglas, M. Novak, and N. P. Hunziger. 1982. Marten (Martes americana). Pp. 599-612, in Wild mammals of North America (J. A. Chapman and G. A. Feildhamer, eds.). The Johns Hopkins University Press, Baltimore.